There’s no purer jelly! 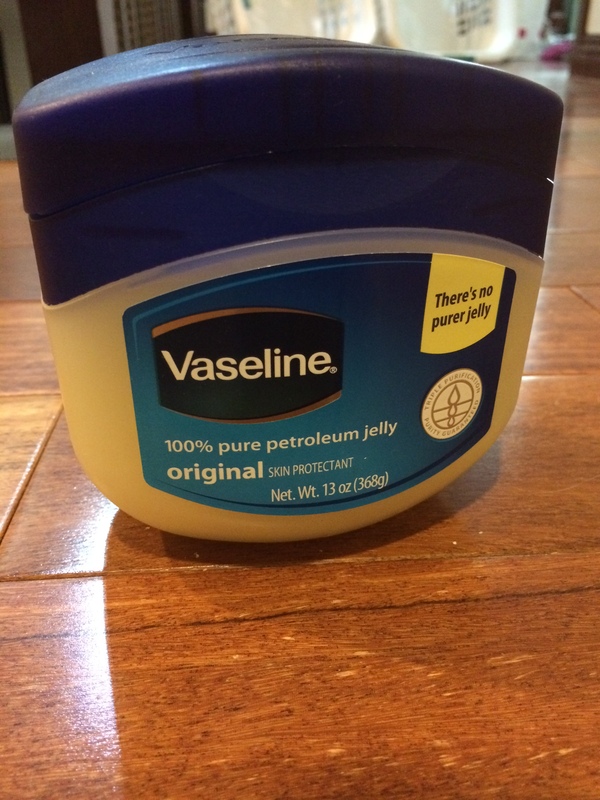 I always have a jar of Vaseline in my house. It’s an essential item to have in your household. Not only will it last you for a long time, but it has ton of benefits that will back you up for whenever you need them the most. From dry skin, scrapped knees, to chapped lips, that’s only just the beginning. Isn’t that the cutest? It’s s’cute! My favorite trick of them all…*drumroll please* is the eye make up remover. I always seem to run out of make up remover wipes or eye make up remover in general. It can be a real pain, and the hassle to get more wipes? There’s only so much time in a day! 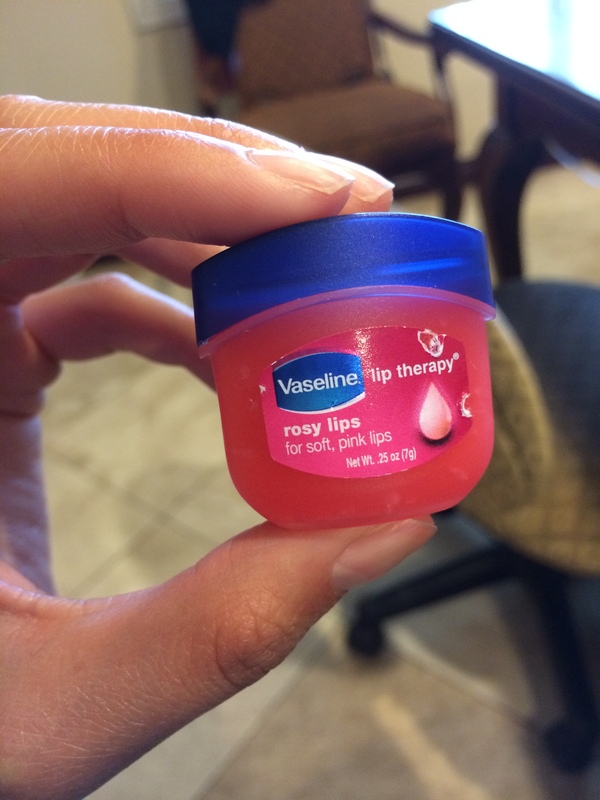 It wasn’t until I opened the jar of Vaseline, my sensitive eyes along with my money were saved. Cha ching! From water proof eye liner to mascara, it can take it all off with the swipe of a Q-tip. Plus, it is said that Vaseline makes your eyelashes grow and voluminous. What can’t Vaseline do?